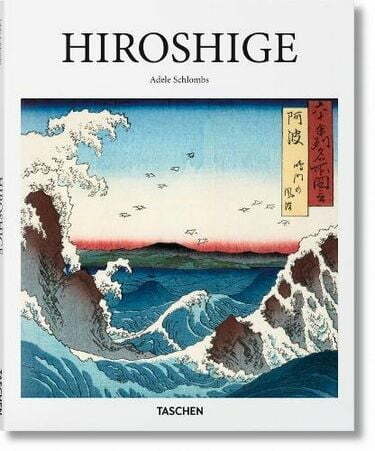 In the West, Hiroshige’s prints became exemplary of the Japonisme that swept through Europe and defined the Western world’s visual idea of Japan. 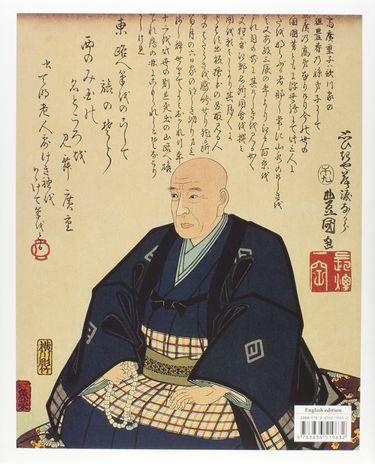 Because they could be mass produced, ukiyo-e works were often used as designs for fans, greeting cards, and book illustrations. 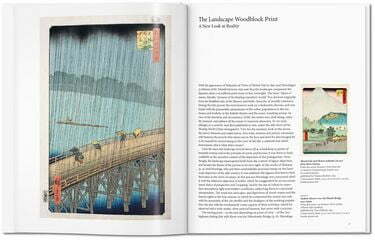 The style influenced Impressionist, Post-Impressionist and Art Nouveau artists alike, with Vincent van Gogh and James McNeill Whistler both particularly inspired by Hiroshige’s landscapes. 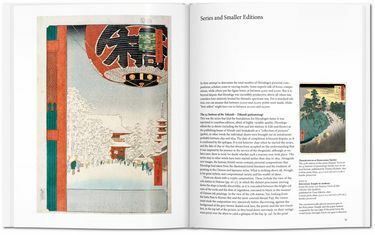 This introductory book presents key images from Hiroshige's vibrant, vivd portfolio of blooming cherry trees, beautiful women, kabuki actors, and busy shopping streets to introduce one of the greats of Asian art history.